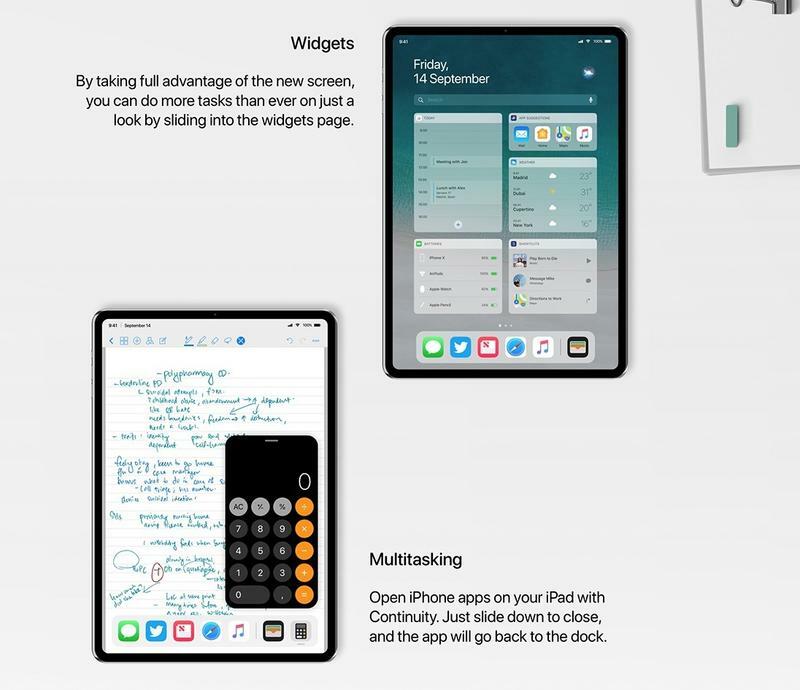 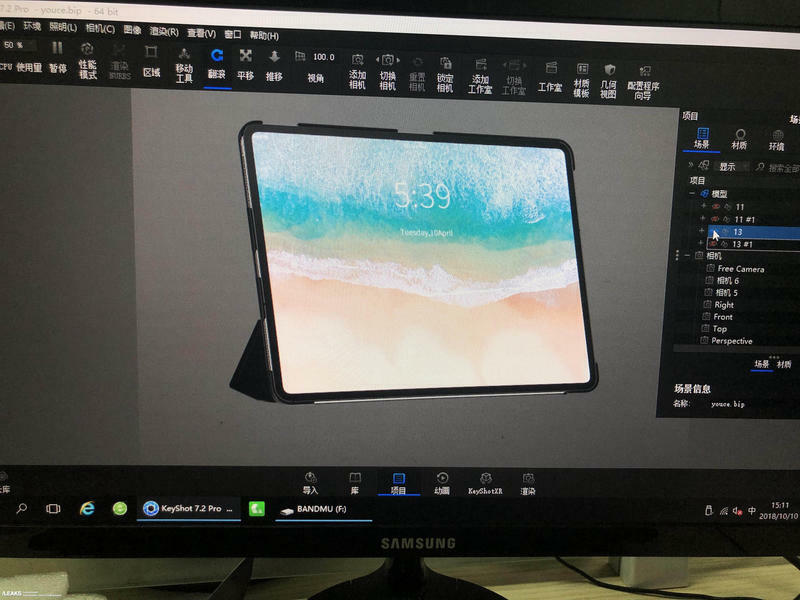 Apple is expected to announce new iPad Pro models this month, but in the meantime, leaks are popping up with more and more frequency. 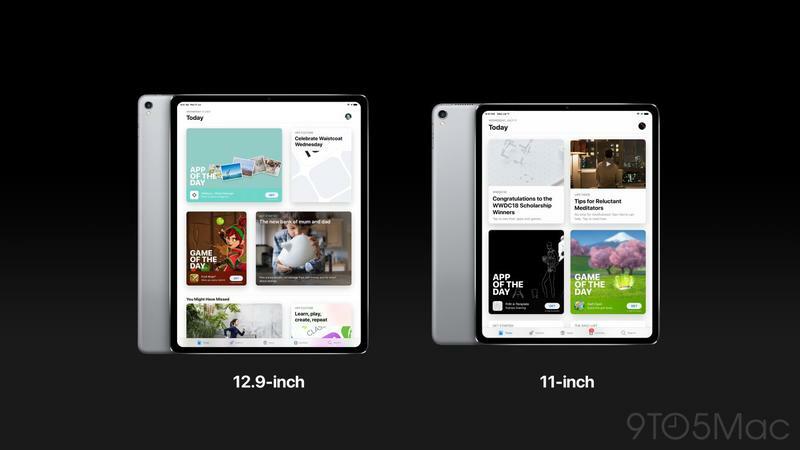 The latest one gives us some idea as to the physical size of the iPad Pro 2018 models. 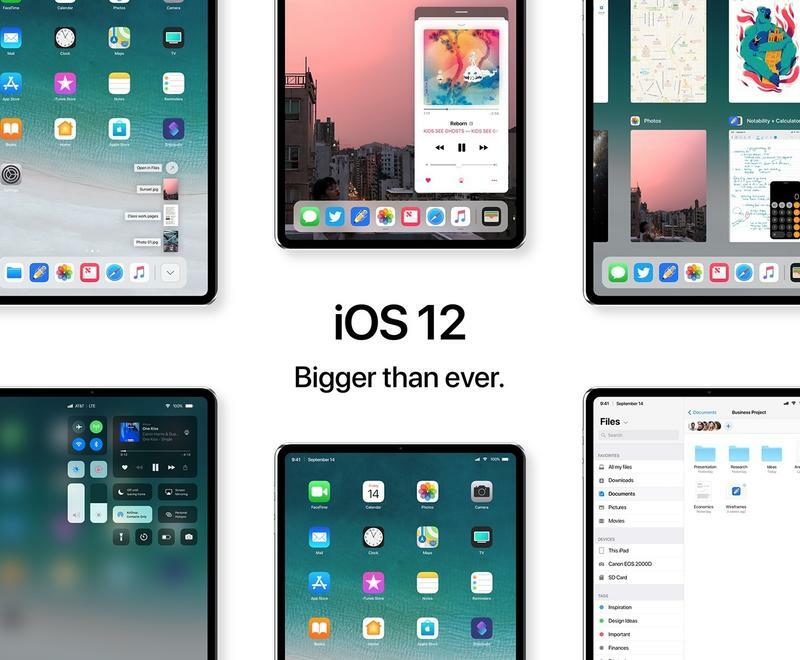 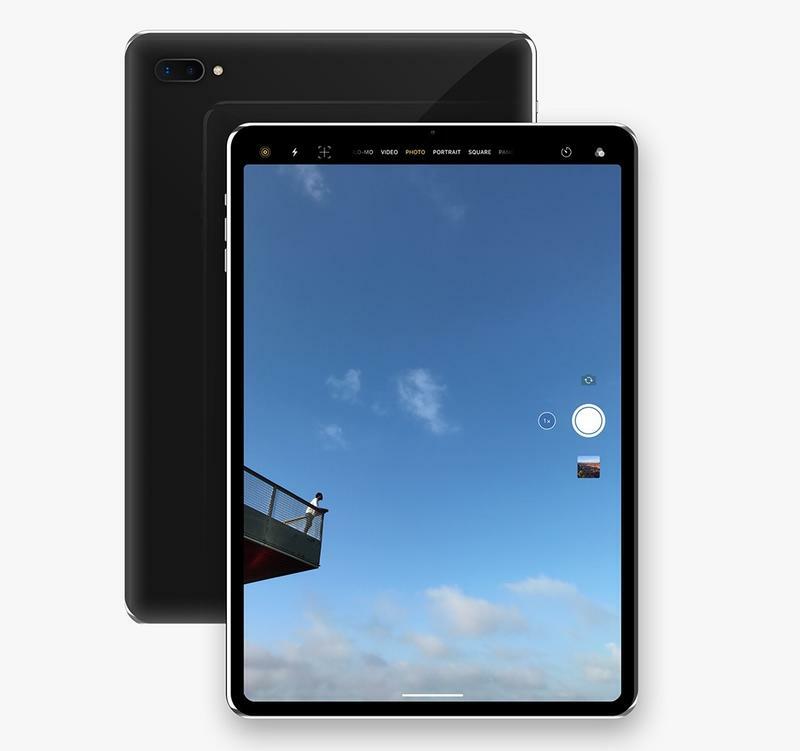 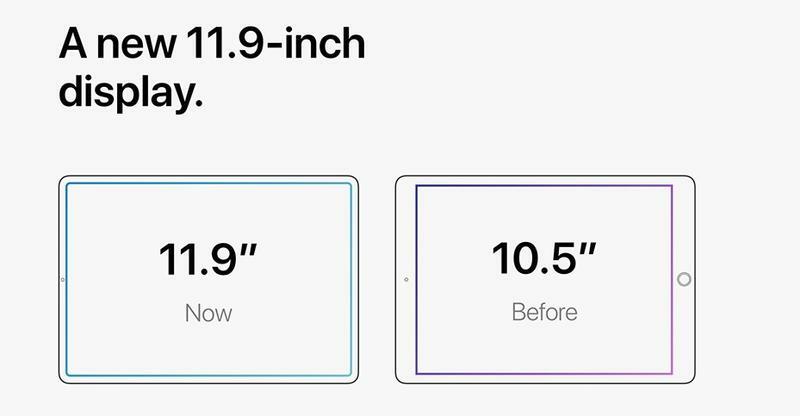 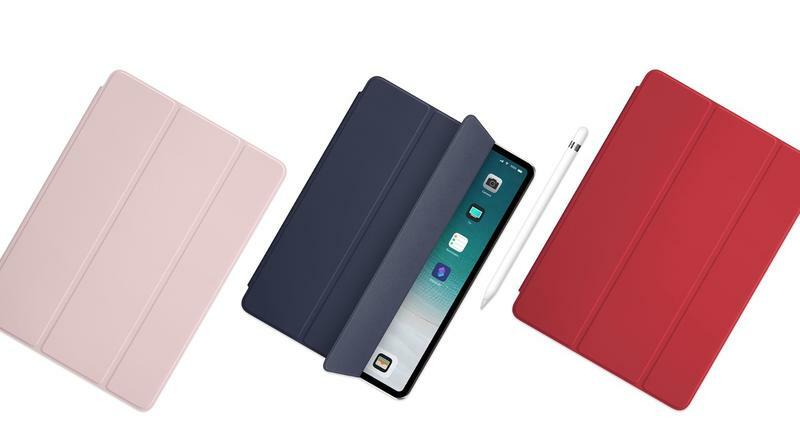 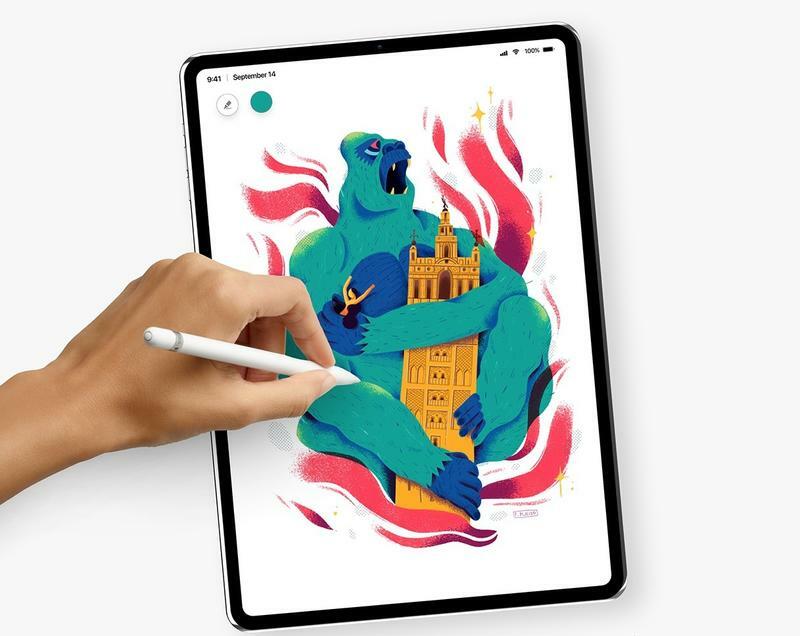 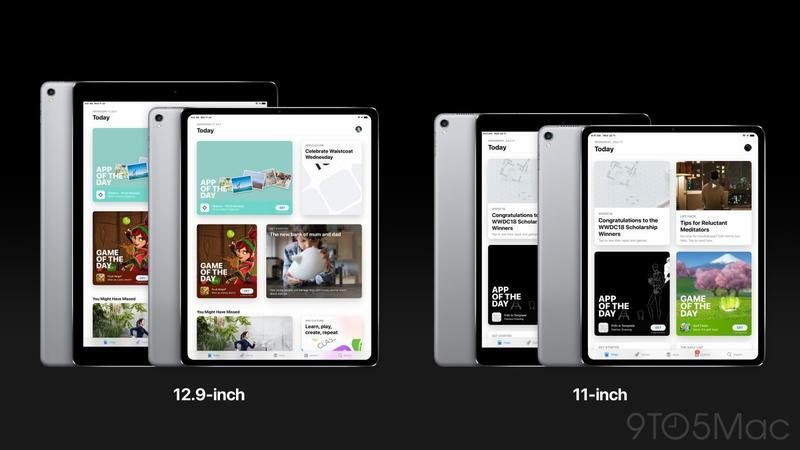 While the screen sizes are expected to remain exactly the same – 12.9-inches and 9.7-inches – thanks to a new bezeless design and some port changes, the iPads will physically be smaller. 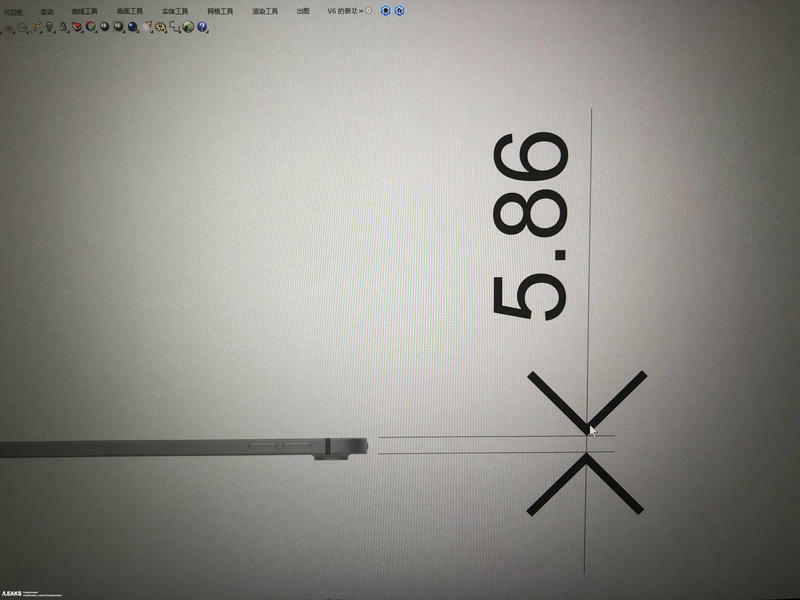 Yes, you guessed it, the 3.5mm headphone jack is said to be going away, as is the home button. 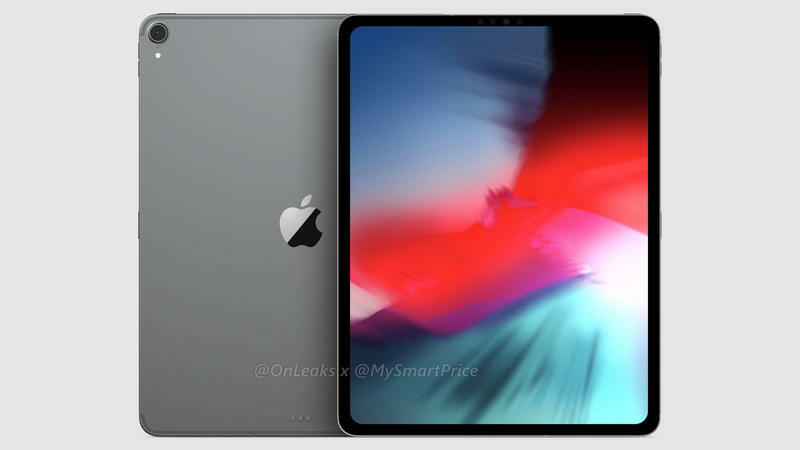 Thanks to a move to FaceID, the new iPads will be as thin as 5.86mm according to a member of the Slashleaks community, Leakspinner, who has a proven track record. 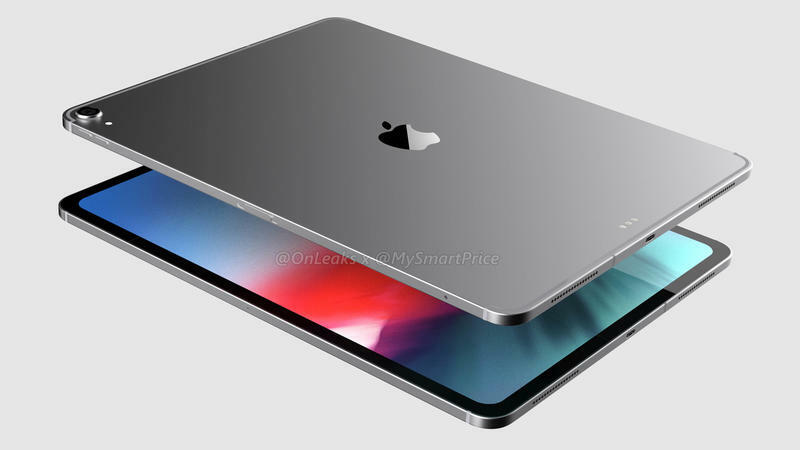 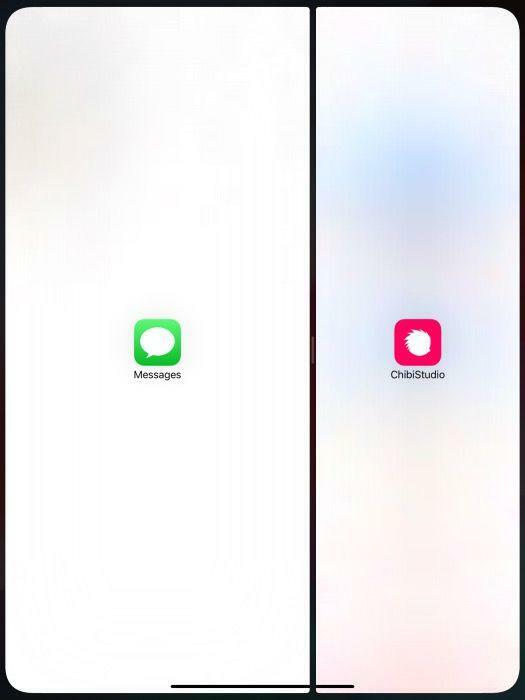 It does appear this information is coming from an unknown casemaker, so do take at least a small dose of salt with it as you don’t know if the information comes from Apple directly or a third-party source. 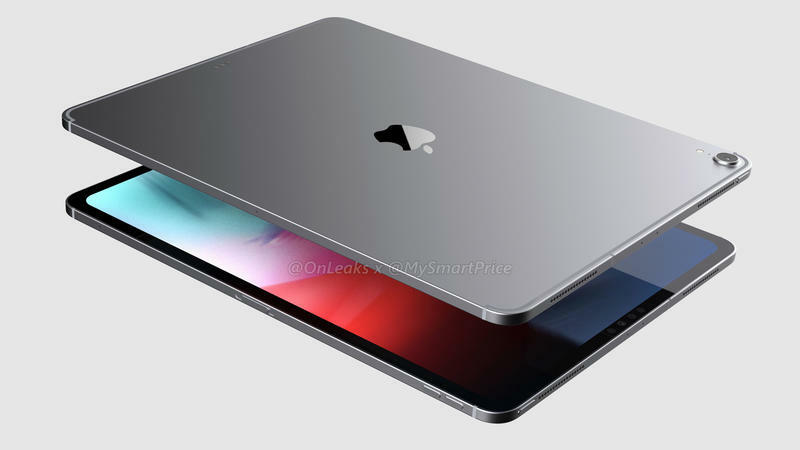 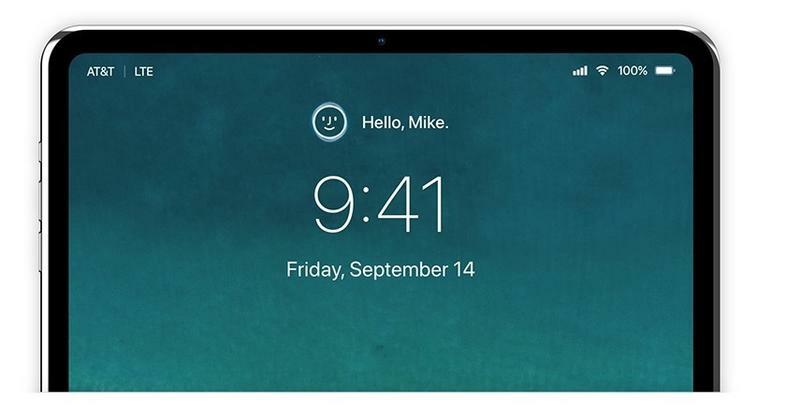 It is still unclear when Apple will announce the updated iPad Pro units. 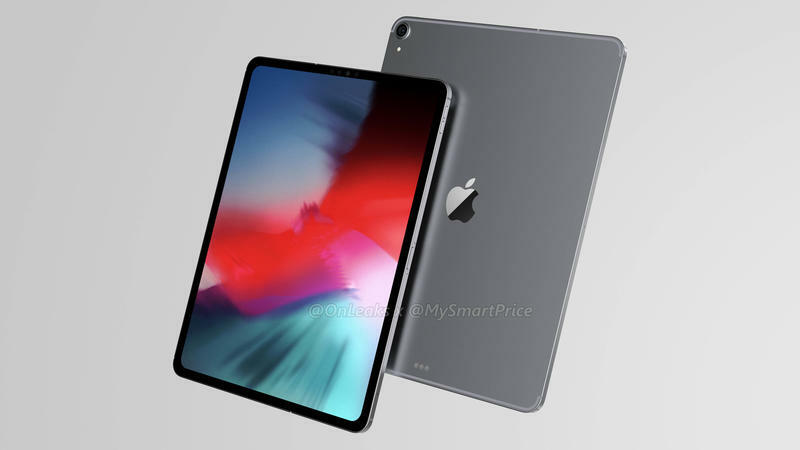 In addition to the refreshed tablets, it is believed we will also see new AirPods, so one would imagine Apple would like to get all of these products out before the holiday shopping season. 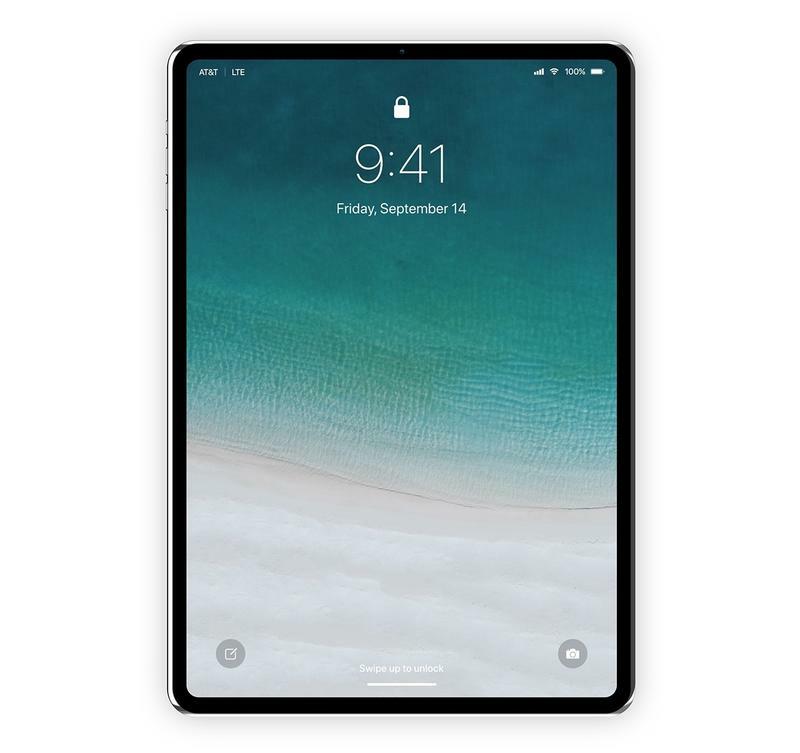 If Apple is to hold an event to announce the products, we should see invites for the event go at any time now, so definitely stay tuned to TechnoBuffalo throughout October for all of the latest information.